Your assistance in spreading the word would be greatly appreciated. 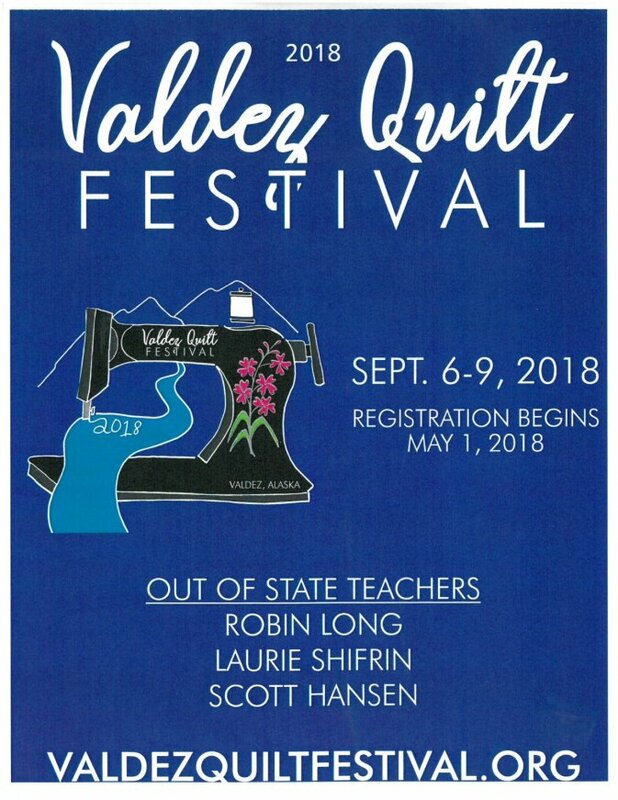 pdf of our 2018 Valdez Quilt Festival Poster. Feel free to post at your local bulletin boards around town.